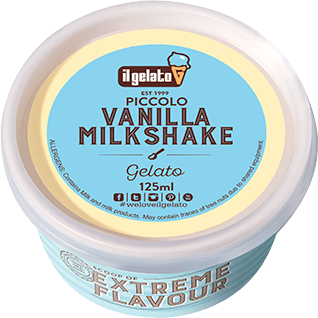 A popular milkshake choice, everyone’s favourite … vanilla bean gelato. 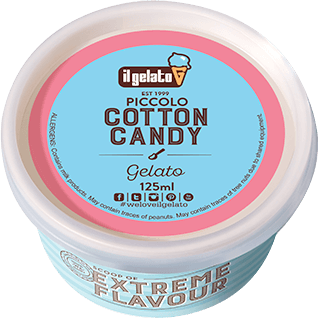 If fairy floss is your thing… you cant go past our cotton candy gelato. 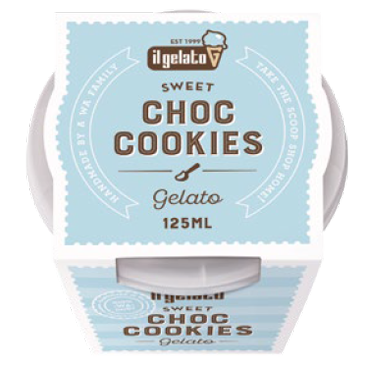 When only a cookie will do… homestyle cookie gelato. 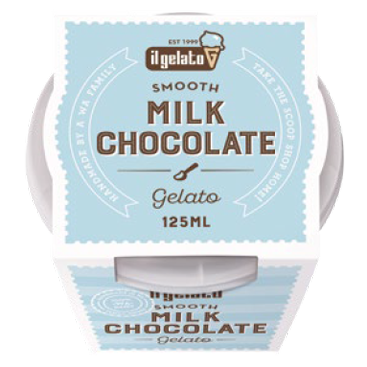 Need we say more… rich gooey chocolate gelato. 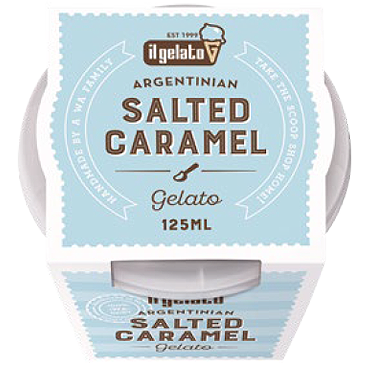 A rich salted caramel gelato with a swirl of caramel sauce. Madagascan vanilla bean seeds blended through a creamy vanilla gelato. 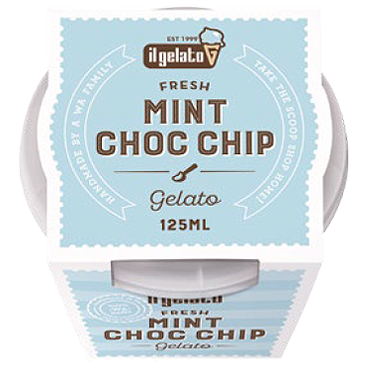 Refreshing peppermint gelato with dark chocolate flecks. 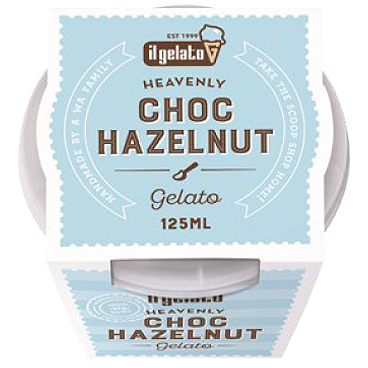 Think of your favourite ferrero rocher chocolate blended into a smooth gelato. 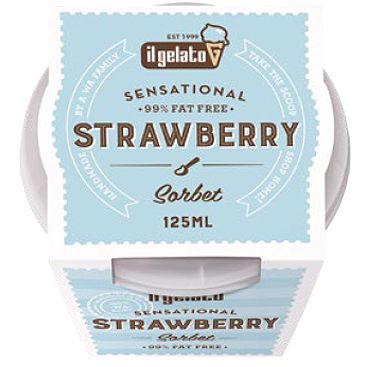 Creamy strawberry sorbet blended with vine ripened strawberries. 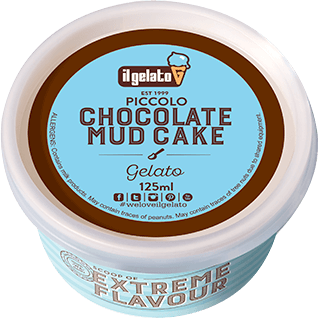 You'll find it hard to believe it's vegan. 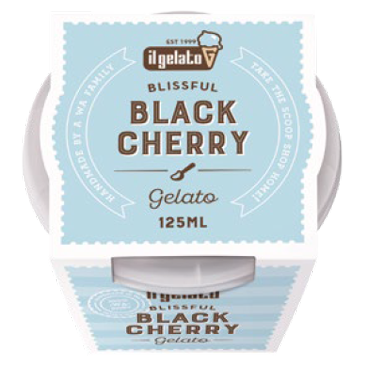 Classic milk gelato with a swirl of Morello cherry jam. Shortbread cookie gelato with chips of dark chocolate. 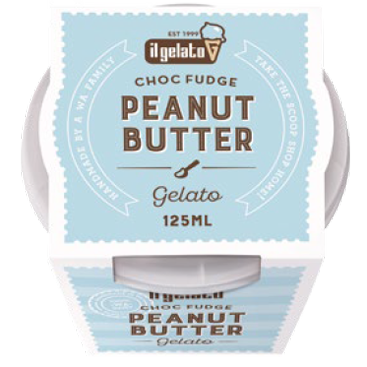 Nutty peanut butter gelato with a choc fudge swirl.